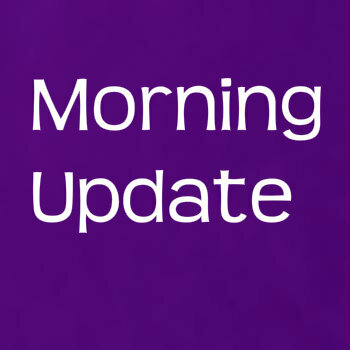 Morning update 21.04.15: Off message. On message. SIR Keir Starmer did not look too impressed when he was introduced as a candidate who had been fast-tracked into a safe seat when the candidates in Holborn and St Pancras met for hustings at the Flaxon Ptootch hair salon in Kentish Town on Friday night. When he got up to speak, he reminded everyone how long he has lived in the area. It was, however, one of the more relaxed hustings, which have been posted to YouTube. Take a scan. For a few laughs, look out for Conservative Will Blair in stand-up mode, beginning at the 14min mark. “No egging the window on your way out, I’ll know who it is,” he jokes, after explaining he himself lives just minutes away from the venue. “We’re certainly not coming to this election as favourites,” he adds, frankly. “I’m 50/1 on Ladbrokes to be the next member of parliament, but I think this is a value bet because I respect Keir a lot and it’s also 50/1 for Keir to be next Labour leader. We’ve got the same odds basically. So when I beat Keir on May 7, I’m sure he will be found a much safer seat and then he will become Labour leader as well, so you’ll be really cashing in.” He’s an engaging character, not scared to poke fun at himself. Even Keir could be seen laughing at his repartee. HAMPSTEAD and Kilburn Conservative candidate Simon Marcus has set his stall out as the rootsy authentic voice who, as the area’s MP, would be willing to disagree with his party’s line on HS2, the bedroom tax, Trident and so on. But before anybody asks why this free-minded soul doesn’t simply stand as an independent given the list of things that do not match up in his mind with national Tory policy, it’s worth noting that at other times he can be perfectly on message. In fact, Simon was so on message in one of his recent letters to residents it was almost as if central office had written it itself. 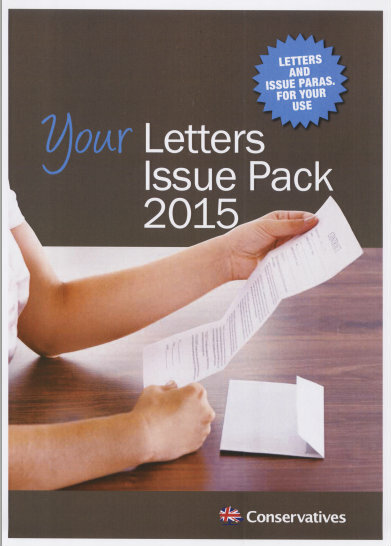 All Conservative candidates, you see, have been handed a ‘letters pack’ to help them fight the general election campaign. It’s a set of pre-penned example letters which guide the Tory hopefuls on how to say what the party wants to say uniformly across the board. 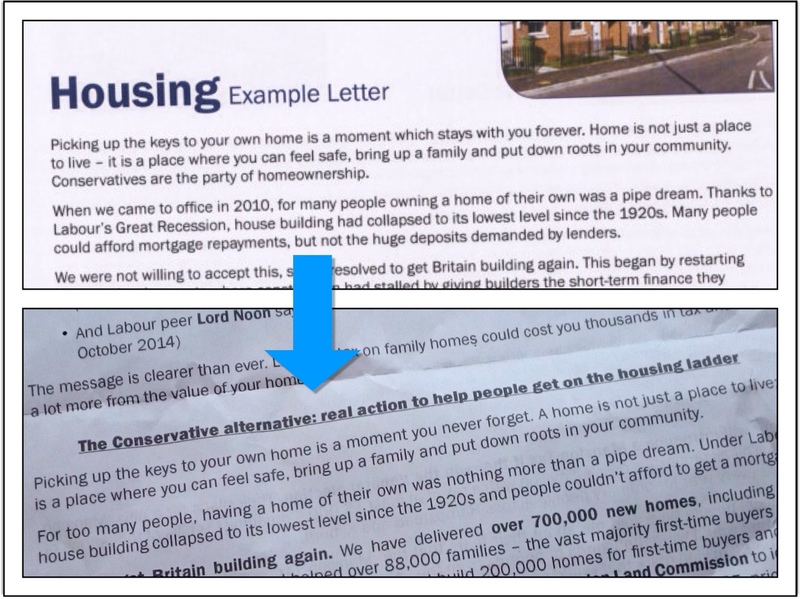 So, while Simon signs off his election dispatches with a personal ‘yours sincerely, Simon’, colourful lines about ‘picking up the keys to your own home’ being moments to ‘stay with you forever’ come straight out of a guide compiled at Tory HQ. You don’t get more on message than that. 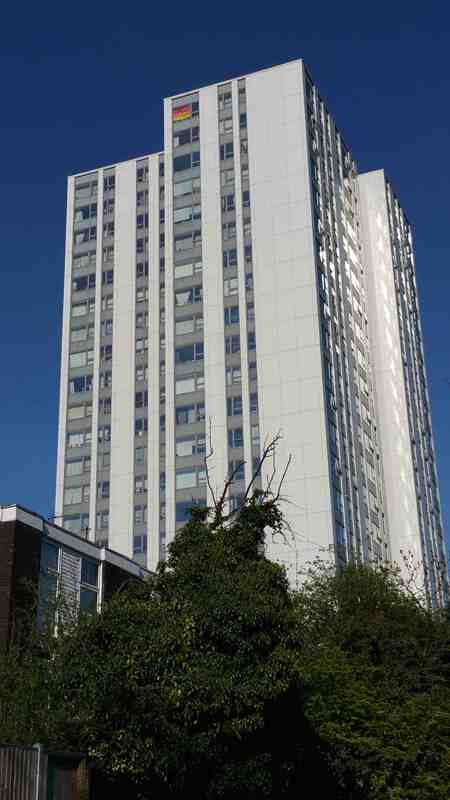 AS spotted here last week, Labour are delighted to have a pal in the top floor of the Chalcots Estate and therefore a beacon-like battle flag hoisted up in the window. The Conservatives point out that they too have friends in high places. 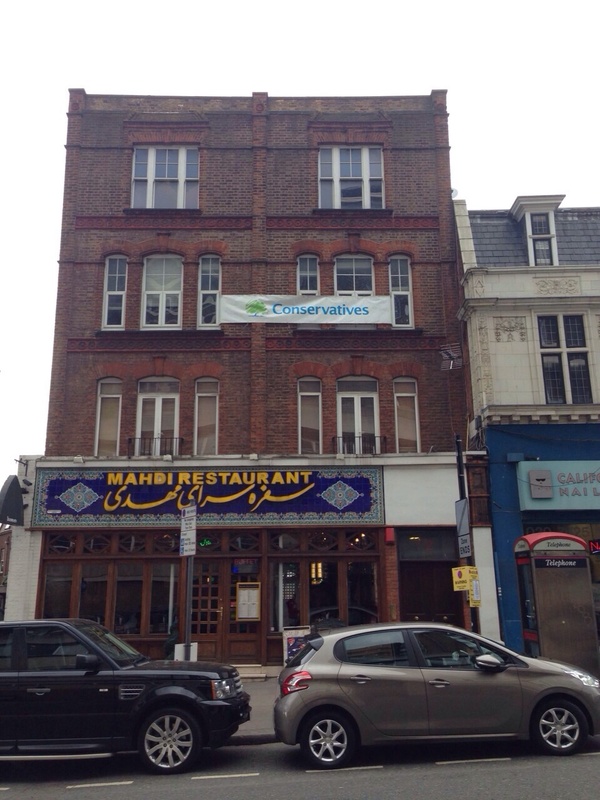 Up the Finchley Road, for example, there is this hard-to-miss banner (right) straddled across four windows. The flat’s owner, one Giovanni Trevor Spinella, will obviously, as a councillor in Frognal, will be fully versed on whether he needs planning permission or not for his eye-catching display. ED Fordham, the Liberal Democrat who has gone closer than anyone in his party to winning a parliamentary seat in Camden, was back in the fray last night, berating Conservatives on Twitter for their doorstep canvassing style. He said the Tories had lost votes in Belsize after ‘female Tory councillors’ in the ward had started ‘trash-talking him’ to people without realising that they were his friends. In a long trail of tweets, in which the tenor of the Tory response was that Ed was upset because he was simply missing the local limelight by not standing in Hampstead and Kilburn again this time, we never did learn what Claire-Louise Leyland had said on the knocker. Ed, nevertheless, reports it is as clear evidence of a negative campaigning as the big day approaches. Interesting breakfast table debates in this house. After all these years, the crazy golf course on the Clarence Way Estate in Camden Town still causes a surprise to people passing by. It was put there almost a decade ago as a way of reclaiming the area from drug users. 1 Comment on Morning update 21.04.15: Off message. On message. Who is Ed Fordham anyway, ah yes I remember the guy who lost to an unknown in the 2006 Council elections and only took third place the 2020 General. As for canvassers we have not seen much if any evidence of the Lib Dems. Reminds me of a song 🎶”Where have all the flowers gone” try substituting “Where have all the Lib Dems gone” As for leaflets take a look at the latest effort from the H&K Lib Dems ot looks like yet another pizza 🍕 special offer! !